There are many Sequim community water systems, and sometimes it’s nice to be able to find out all about the community well and the water system yourself without having to ask half a dozen people how to find out and wait for return emails or phone calls to get partial answers. In this video I will show you an online resource in Washington State that allows you to look up all the information on any community well system in the State. 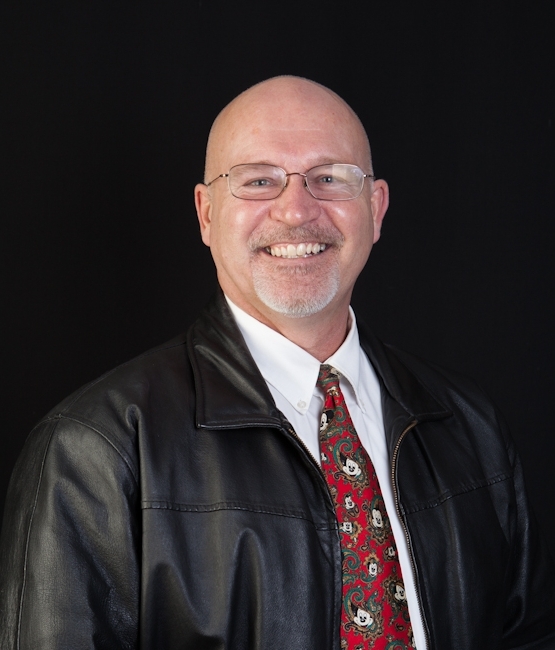 If you’re going to buy a home or land on one of the Sequim community water systems, this might be a lifesaver for you as you do your research. In the video I share the link to the state website where you can find these Sequim Community Water Systems, but I’ve included the link in this sentence for your convenience. It’s one of those government URLs that no one can possibly memorize. I hope you find this information helpful as you do online research on Sequim community water systems. You’ll notice a couple of key numbers on the report. The depth of 110 feet, and 35 gallons per minute! Most wells around here are 8 to 12 gallons per minute, some are 15 or even 17 (I’ve seen many in the 20s), but you only need two or three gallons (I’ve also heard 4 or 5 gallons) per minute to have plenty of water for household use. 35 gallons per minute is very rare and enough for a community well for a dozen houses. So, congratulations! It appears you have one of the highest flowing wells in the entire county. I always thought it was strange that on well logs, which are completed by the well driller, they rarely include a street address. The true identification of the well is by a tag number on the well itself, which is also written in the upper right corner of the well log. As a practical matter, most wells are drilled before a house is built and so there is no official street address. Sometimes it’s hard to figure out which well log is your well log when searching on the above link. Search by street address, and if that doesn’t work, search by well owner, and if you don’t know the original well owner’s name or no results appear, you might have to try the tax ID number, which you can get from another county website at Clallam County Tax ID Numbers. If you still can’t fine it, do what I do. I just pull up the map and zoom in on the area and then I click on the wells that seem closest to the property. Usually when you click on one of these well locations, many well logs pop up, and then you can browse through these to find yours. This is a great tool on the Internet, and like everyone else, I love the fact that access is free. 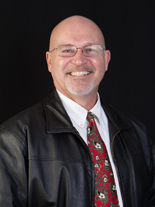 What About Sequim Wells and Sequim Septic Systems? What is a well cistern? 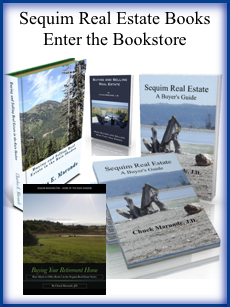 Sequim well logs are online now. Did you know you could purchase a lot or vacant land that cannot produce drinking water? Did you know that you could purchase a home with a private well that dries up part of the year, or has a low water flow? Imagine having to haul drinking water and having to install a storage tank for all your residential water use! It’s a nightmare, but it happens! If you live in California or the Seattle-Tacoma metropolitan area, or anywhere outside Sequim and Port Angeles, and you are planning to purchase property in the Sequim or Port Angeles areas, one of the Traps for the Unwary that could cost you a small fortune involves private wells and drinking water.The vast majority of private wells produce excellent water flow and excellent quality on the Northern Olympic Peninsula. We are very fortunate that way. But you only have to be one in 1,000 who end up with a well problem to make it your personal nightmare. How can you protect yourself?As with all things real estate, due diligence is important. Jennifer Henderson of Canal Pumps in Sequim, Washington, said the red flags are things like a well log that indicates low water flow, or a well log indicating a dry well, or well logs in the same area that indicate such problems or multiple wells drilled on the same property. How in the world do you get the well logs for the general area that you are interested in? Good news! 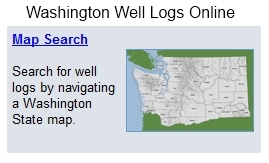 There is a beautiful website with just that information maintained by the Washington Department of Ecology, and it has Sequim Well Logs and Port Angeles Well Logs. You can use an online map to identify where you want to look, and you can zoom in on your specific area. All the wells that have been drilled will show up on the map, and you simply click on the red dot representing a well, and the entire well log is instantly available. Of course you can also call local well drillers, who typically will know the troublesome areas and can advise you appropriately. Due diligence is always good. Working with professionals who can help you avoid Traps for the Unwary is always good. Saving money and stress are definitely good.